Need a reliable way to get to Ever After? We’ve partnered with Bus.com and set up shuttles from convenient pick-up and drop-off locations in Toronto, Montreal and Guelph. Tickets start at $20.00. 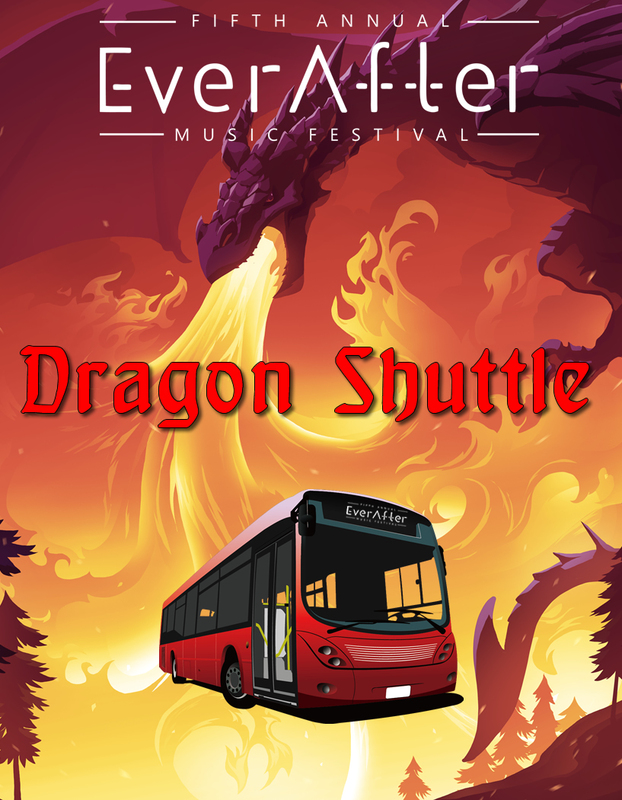 Go to the shuttle ticket page to purchase your shuttle tickets. Download the Bus.com app to keep up to date on pick-ups and drop-offs. Tell all your friends, and bring them along! If you don’t see a stop near you, you can request a new shuttle stop. Plenty of storage for all your festival and camping gear. State-of-the-art charter buses for long trips.